Paddy Lowe says testing Sergey Sirotkin during next week’s post-Abu Dhabi Grand Prix test at the Yas Marina Circuit will give the Williams Martini Racing team an opportunity to assess whether the young Russian can have a future with the Grove-based outfit. Sirotkin has been a part of the Renault Sport Formula 1 Team’s testing roster in 2017 but saw his chances of a drive with the Enstone-based outfit disappear when Carlos Sainz Jr. was chosen to partner Nico Hülkenberg, so the Russian has been looking at other options to try and get onto the Formula 1 grid. 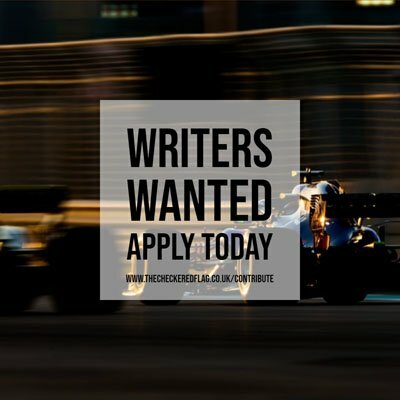 Lowe, the Chief Technical Officer of the Williams team, says should Sirotkin impress, it could open doors to either a short or long-term future with the team, with the twenty-two-year-old now involved in a five-way battle to be Lance Stroll’s new team-mate in 2018 along with Robert Kubica, Paul di Resta, Daniil Kvyat and Pascal Wehrlein. “Sergey is somebody we haven’t done any work with before, so he’s a new prospect we’re looking at and we’ll see where that takes us – whether it’s short term or longer term,” said Lowe on Motorsport.com.